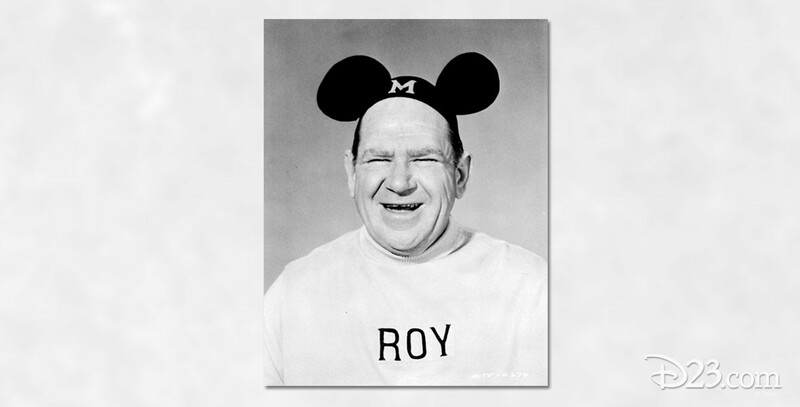 Williams, Roy (1907-1976) Adult Mouseketeer on the 1950s Mickey Mouse Club, known as the Big Mooseketeer because of his size. 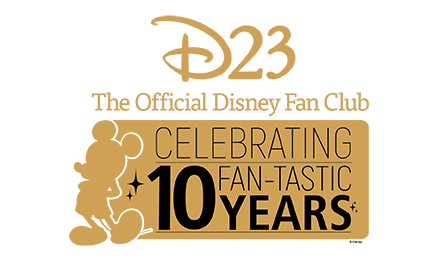 A Disney Studio cartoon story man, comic strip story man, and publicity representative beginning in 1930 and popular caricaturist at Disneyland. He designed the Mickey Mouse Club ears. He was named a Disney Legend posthumously in 1992. Williams, Robin Williams, Samuel L.